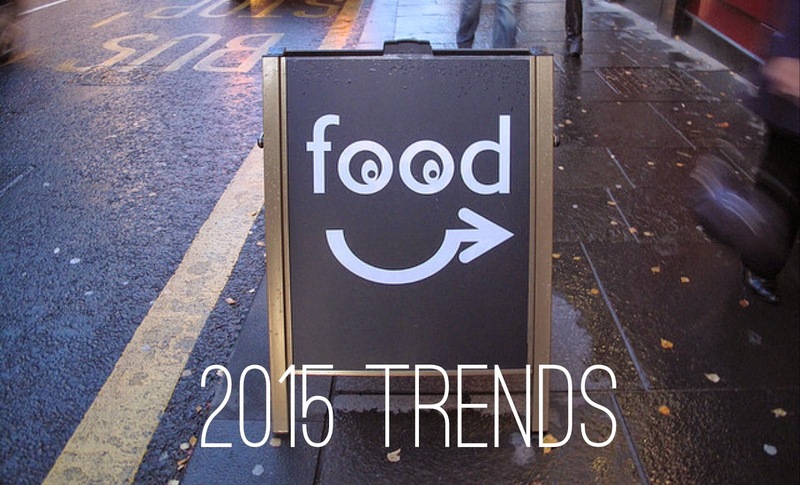 International Food & Restaurant Consultants, Baum + Whiteman, recently published their 2015 food trend report. Business Insider reports that high on their list is all things tech — from ordering to apps. They also think Sriracha will be replaced by honey-centric sauces (like hot honey) while hummus will take the place of guacamole. And apparently, 2015 is about to become the year of the insects. Their Top Ten predictions for food trends we will see in 2015 include: Pistachios, Pimm's Cup, Iced lattes (with and without alcohol), Shaved ice desserts, 'Nduja Flavored salts, Fermented foods, Savory ice creams and yogurts, Bitter everything (bitter greens, bitter chocolate, bitter coffee), and more craft gin and whiskey producers. But what "experts" predict we will see nationally isn't necessarily what we will see locally - so I reached out to some of our city's savviest chefs to get their take on what trends they expected to serve in 2015 and was also curious as to what 2014 trends they are happy to see hit the road. John Tesar is one Dallas' most vocal chefs so I was not surprised that he was the first one to respond to my inquiry. 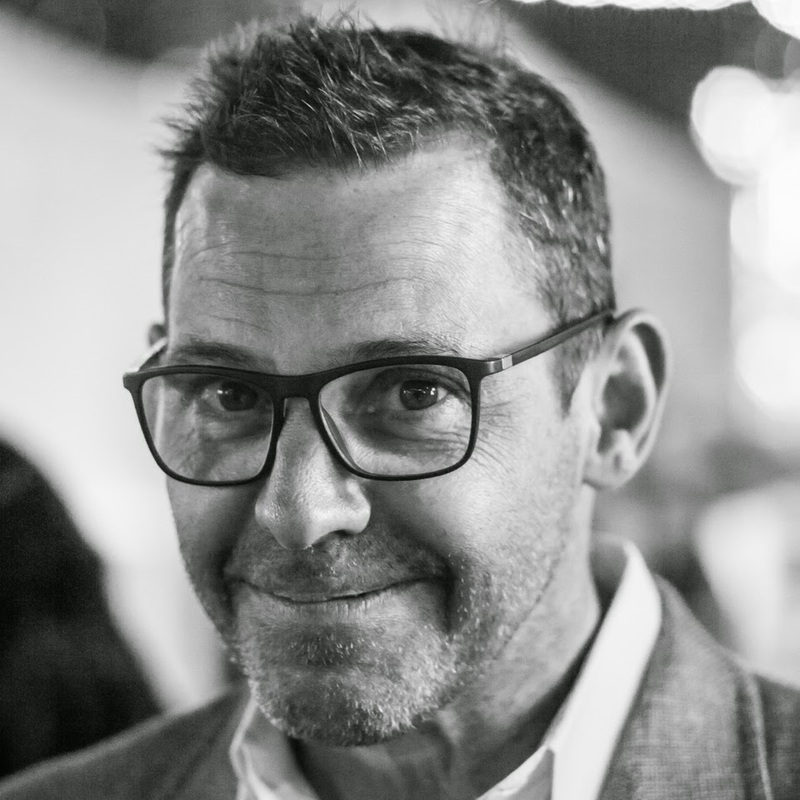 "I will be opening a traditional Italian restaurant with all hand made pasta and cooking with wood fire and sous vide in the design district with antipasti and Mediterranean specials nightly (in 2015)," said Tesar via email. According to blogger Jane McGarry, this new concept will be named Gravy. According to D Magazine's food editor, Nancy Nichols, Fork is the more likely scenario. He also expects to see "more international flavors and ethic traditions in drinks and wine" in the new year. What trend is he happy to leave behind? "Gone are the words of the food critic. Power to the people. Freedom of choice! Over-hyped restaurants with mediocre food all need to make room for real restaurants and real chefs." Eureka! 's Culinary Director AJ McCloud says, "I am really excited to see a rise in the old world craftsmanship of making and preparing food like pickling and fermenting foods such as sauerkraut and pickled vegetables at the height of the season so we can enjoy their goodness off season. I like that food is slowing down and we take the time to prepare thoughtful, well planned dishes and apply that time, care and attention to detail to a faster pace of service. I am currently working on a sour veg/pickle plate for a rustic sausage plate for Eureka!" "I am ready to say goodbye to everything Sriracha. It has become the thing to put on your menu because everyone else is. I mean when Jack in the Box jumped on the Sriracha band wagon, we thought it became way over used." Spike TV's Tiffany Derry says, "I feel like only certain veggies get real love, like Kale (well most leafy greens and beets and of course summer/spring veggie) What about root vegetables!?! Turnips, celery root, kohlrabi. I mean winter veggies need love to. I see alot of chefs getting more veggie heavy than meat heavy. The pickling & fermentation will be bigger (in 2015) and quite frankly I'm happy about it." What trends does Tiffany want gone like Donkey Kong in 2014? "I'm ready to see the bacon cocktails be gone!!! I like the idea of adding a touch of saltiness and smokiness to the drink but dang so many people are going over board. Bacon + Tequila, Bacon + chocolate, Bacon smoke, Bacon salt, Bacon froth. Give the bacon back to the Back of the House (y'all are probably not paying for it anyway, going on kitchen food cost). Just Sayin..." Preach it, sister! 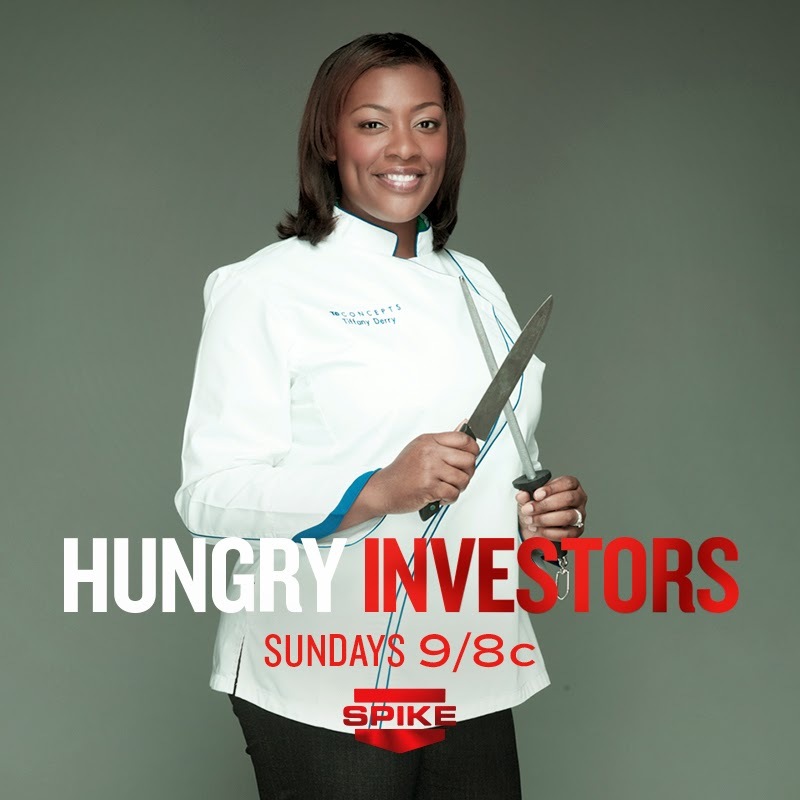 You can catch Tiffany on Hungry Investors every Sunday at 8pm CST on Spike TV. "I believe there is a ground swell moving towards The Authentic. 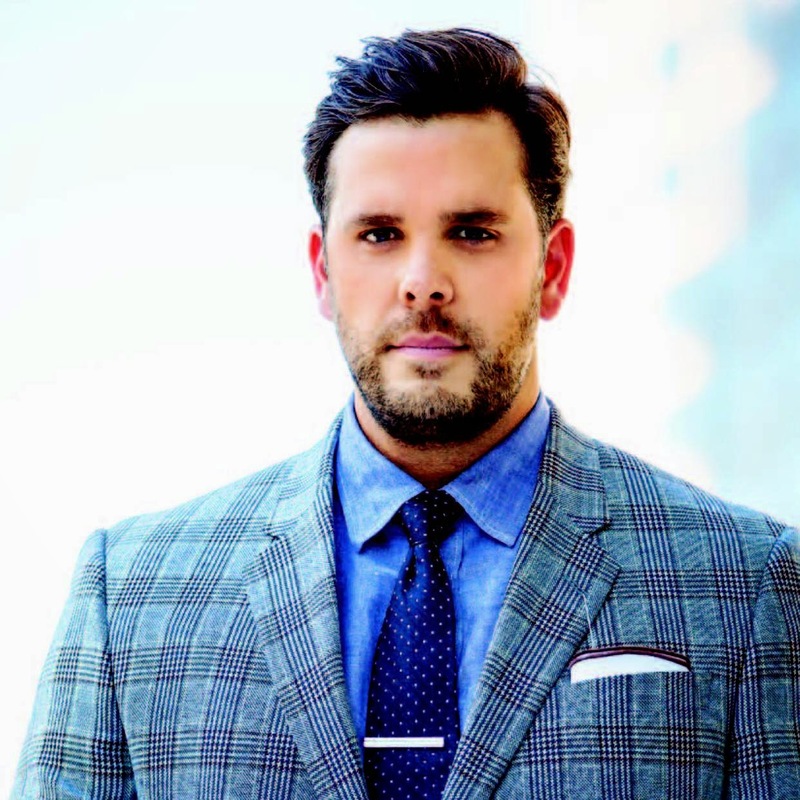 Today's consumer wants a straightforward approach.... cut the fat, keep the meat," muses Kyle Noonan. "We went through a phase where everything was over-engineered. Consumers became momentarily fixated on the razzle-dazzle but that trend has become tiresome. Ingredients should speak for themselves. Materials used in design should be true to itself. Service should be authentic and it needs to match the overall experience. Being authentic is the next trend but will never go out of style." According to Chef Kent Rathbun the mixology movement will continue to grow & evolve in 2015. "I believe that the cocktail menu is going to become more thoughtful in terms of service and the time it takes to make a drink. Even our bartenders are currently working with me and other chefs to streamline some of their prep work so they can make drinks faster. I also believe bartenders are starting to think like a chef which is exciting. 2015 will bring you phenomenal drinks that are better balanced and served to you in a timely manner which is just better for the guest. In terms of food, my feeling is that the trend of wholesome food will continue and grow and you can even see it in the grocery stores. There's a larger organic section than there ever has been before, especially in the meat department; there's less fat but it's still very flavorful. I also believe that portion sizes are going to slim down a bit because everyone is concerned with the unhealthy nature of eating good food so instead of giving it up, there will appropriately sized portions. " What 2014 trend does Rathbun look forward to waving goodbye to? "I'd like to say goodbye to "kitchy" food. It's trendy now but has zero substance and people are starting to realize that some of these "science projects" will never stand up to a plate of great wholesome, well prepared food." 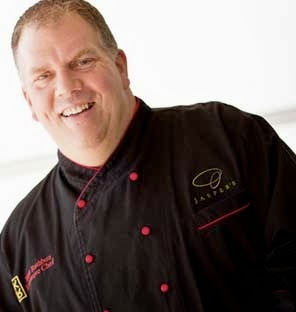 Kent Rathbun is the owner and executive chef for Abacus located at 4511 McKinney Ave Dallas, TX 75205. And Jasper's in Plano at 7161 Bishop Rd Plano, TX 75024. 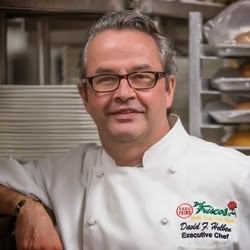 Chef David Holben with Del Frisco’s Double Eagle Steak House feels "the continued request for small plates or flexible portions will be a trend we see in 2015. Split and shared items - instead of one large plate in the center of the table. 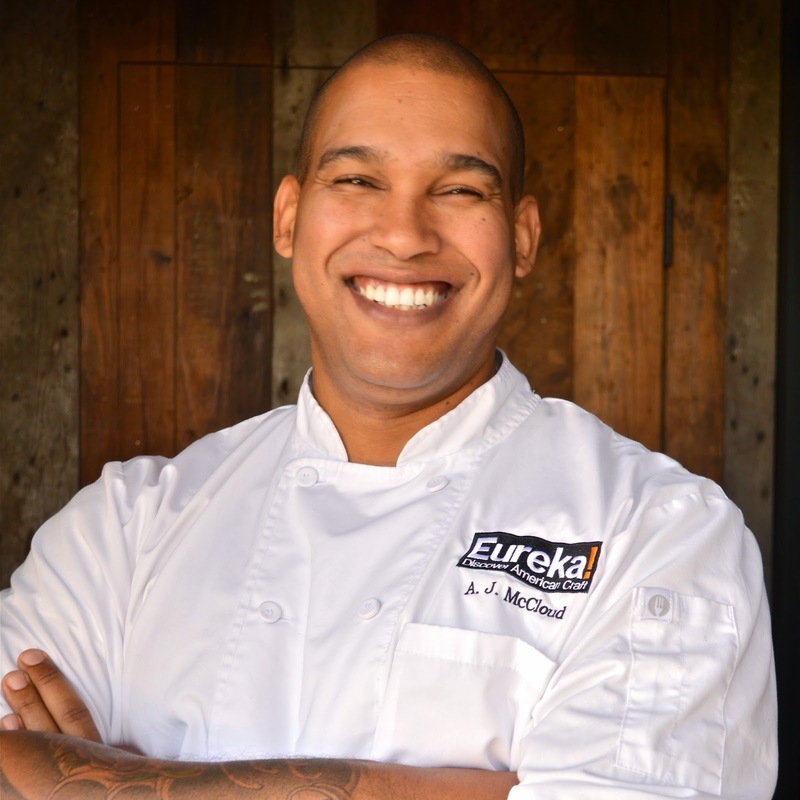 Continued focus on local and truly in season produce." The trend he can't wait to see gone? "Healthy seeds. Like Pomegranate, chia and flax seeds. They might be good for you but, well let me say, they taste as good as they look." Del Frisco’s Double Eagle Steak House is located at 5251 Spring Valley Road, Dallas, TX 75254. Which of these trends are you excited about? And which 2014 trend are you going to hang onto for dear life? Leave a comment below and join the discussion!